For holiday cheer and wintery magic, there’s nothing quite as festive as our winter celebration series in Roxborough. Happy Holidays from Roxborough is a series of stops all along Ridge Avenue offering a complimentary holiday portrait with Santa and Friends. All events are festive, cheerful, and bright! Friday, 11/29 2019, 5:00 p.m.
Light the holiday tree at the Roxborough Pocket Park tree lighting ceremony. 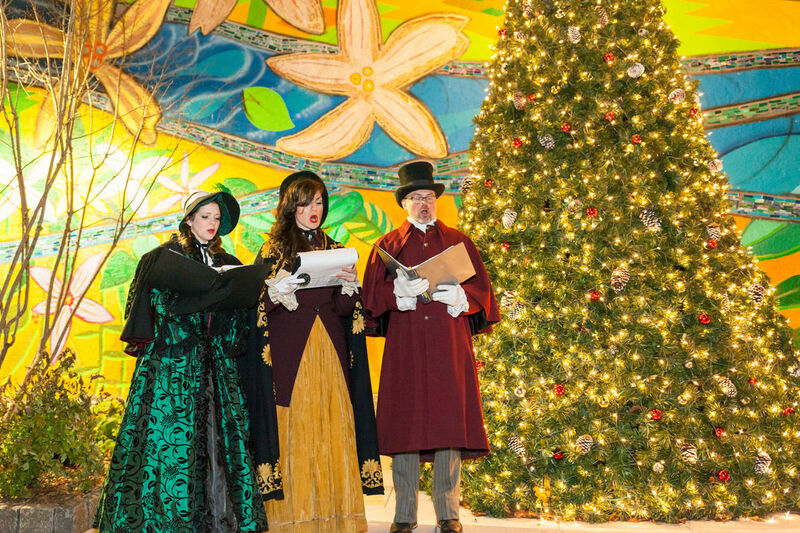 Enjoy hot chocolate, join in on sing-a-longs with holiday carolers and get photographs with Santa. Tree to be lit just after 5:00 p.m.